Both Traditional and Digital Marketing Strategies are effective in Generating Leads for Business Startups. Every sale starts with Leads—without them, there are no customers to make deals with and no revenue to earn. Marketers claimed that lead conversion is their top priority. However, lead generation remains a challenge. Lead generation methods have since expanded to include digital channels, changing the way people do business. Aside from the traditional techniques, marketers should also start embracing digital marketing methods to gather leads, especially since it’s believed that 88% of consumers now utilize the Internet when making a purchasing decision. In digital marketing, it’s safe to say that everything begins with the website. A properly optimized page can convert 1–5% of its visitors into leads. What exactly is an optimized site, though? Is it enough that it looks pretty aesthetically? It’s not, but it does help—just make sure that your priority is for visitors to effortlessly use the website through clear navigation and headers, not its looks. An easy-to-navigate page is one where visitors can quickly grasp how to use it to their advantage. If they need to read your Price List, they should know where to click just by looking at it. You only have seconds of their attention—fail this, and you can kiss your prospects goodbye. Another way to optimize is to increase your website’s relevance and authority by giving visitors a solution to their problem and having some quality links from other pages redirecting to your site. Google prefers informative content and promotes pages that answer the users’ questions. When your website is optimized, you can bet that your Search Engine Optimization (SEO) is high. SEO dictates which result in page your site would appear when a specific keyword is googled. A high SEO ranking means that your page is on top of the first page when a keyword related to your business is looked up, significantly increasing the chances of customers finding and clicking you. With billions of pages that Google indexes, not caring about your SEO means fewer visitors to convert. Reports show that leads generated by SEO have a 14.6% close rate, which higher than outbound channels and prove that these leads are quality. SEO factors often change, but your business can quickly get on top of such updates. Keywords and how you can map it back to your site are essential. You can start by localizing or tapping into the surrounding community of your business, so people around can find you first. Ensure that your company name, address, and contact details are consistent on both website and listings. You can also make leaving reviews easier for existing clientele and asking them for testimonials, and including a key phrase that you want to rank on your site’s Title Tag. 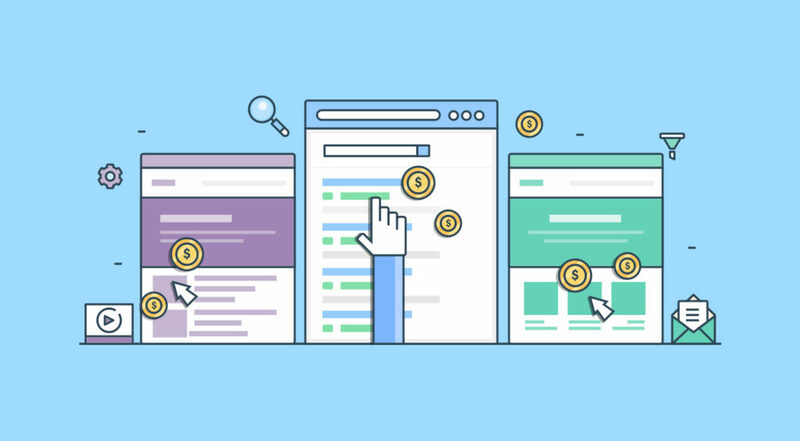 In SEO, your website appears “organically.” In PPC, it turns up when needed, but only if you’re willing to pay for it. PPC begins with an ad campaign that works on specific keywords so that your site gets the top rank on search. Top results usually get 33% more clicks, despite it being, technically, an advertisement. A PPC lead is more likely to buy, possibly earning you $2 for every $1 spent. One of the first steps in lead generation strategy is creating content. Demand Gen reported that 96% of B2B buyers want content from thought leaders, and 47% view at least five pieces of content before engaging with Sales. Aside from breaking the information overload on the Internet, high-quality content like blogs, videos, news, and tips also helps you earn the prospects’ trust. Leads can come in through content tackling pain points that your product or service solves. You can engage with these leads or nurture them until they’re ready to purchase. Keep in mind that content also needs to be promoted to reach the audience, whether it’s through SEO, social media, or email. Your business’ social media presence is not only useful in promoting content that convinces your prospects, but also in raising your brand awareness globally. It’s now considered a huge part of the buyer’s journey with 55% using social networks to research. A broad social media reach means attracting more audience with less spending. Post consistently and remember to be active on each platform to increase engagement, as well as your chances of being seen by a new audience. Social media leads are also of high quality as it allows you to target an audience with specific information like industry or job title. Moving away from digital is direct marketing, or communicating directly with prospects through whatever means necessary, including face-to-face. Event marketing also falls under this form, as events give you a chance to interact with prospects in person. Direct marketing often includes a specific call-to-action intended to generate a response, especially from those that are difficult to reach. 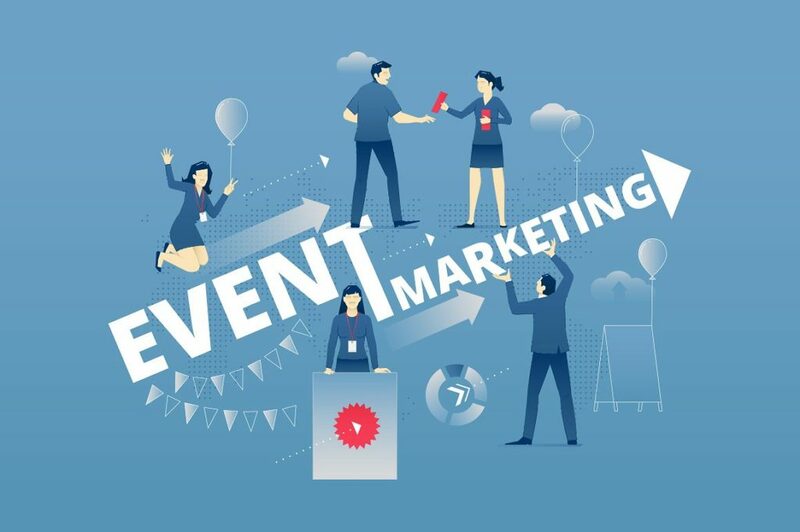 Event marketing, meanwhile, is an opportunity to present to your potential client how your offers provide a solution to their challenges and to build a personal relationship with them outside of the electronic channels. There’s a higher chance of converting leads through face-to-face interaction, but events require time, energy, and money. However, your efforts will likely pay off, as it’s an opportunity to meet people who otherwise are clueless about your company. Whether you’re running established organizations or business start-ups, these valuable yet straightforward marketing ideas are sure to bring in the results you want. However, keep in mind that you need to continually measure and analyze these results to know which lead generation techniques are working and which are not.